newly married couple enjoying on the beach at sunset time looking really romantic and cool. 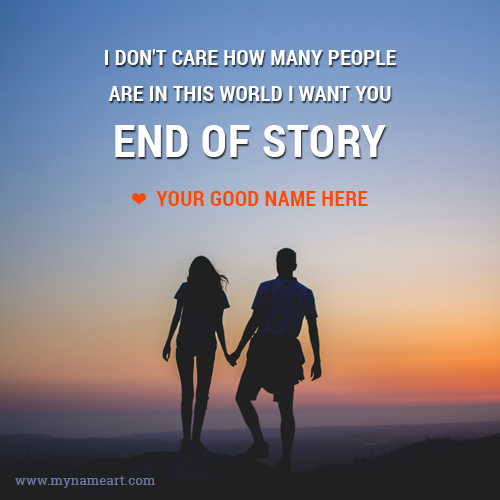 Are you in love you can edit this pictures and say them I don't care how many people are in this world i want you. 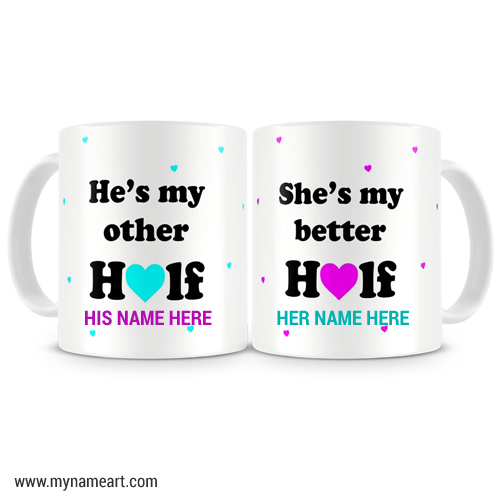 We can say we have most romantic couple photo collection for whatsapp dp or facebook profile image. 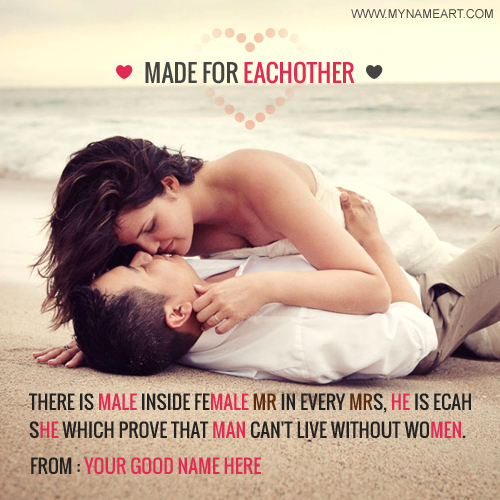 You can edit images using our cool name editor and create personalize pics for free. It's really look like real and amaizing. 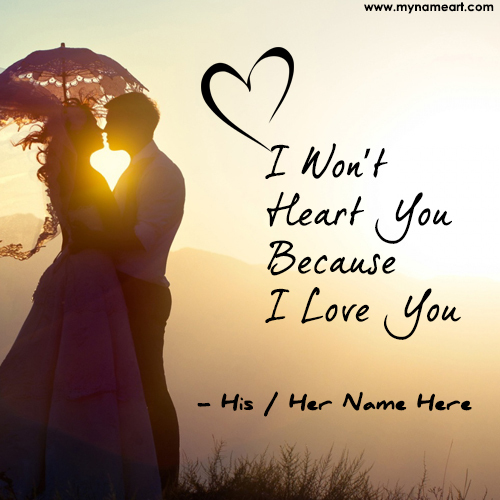 Your life partner will really impress and love you more then before. 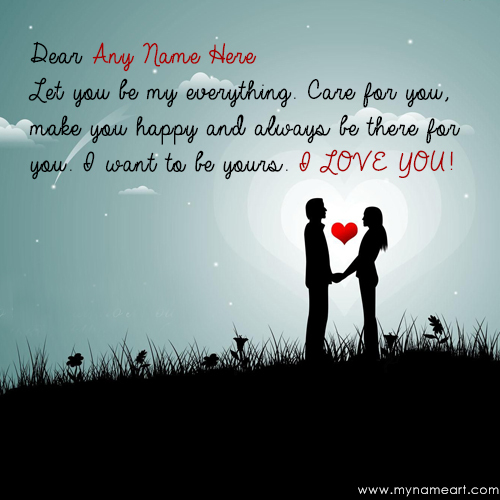 After creating (writing your name on greeting card photo) Couple Love Quotes For Facebook Profile Picture you will like and love it. Once you make the card after that you can download it as image or can be sent through e mail as pic and also you can share or post to Facebook, google plus, pinterest, twitter or celebrate the occasion with your friend and family members.